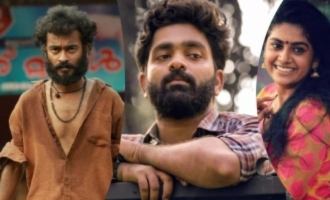 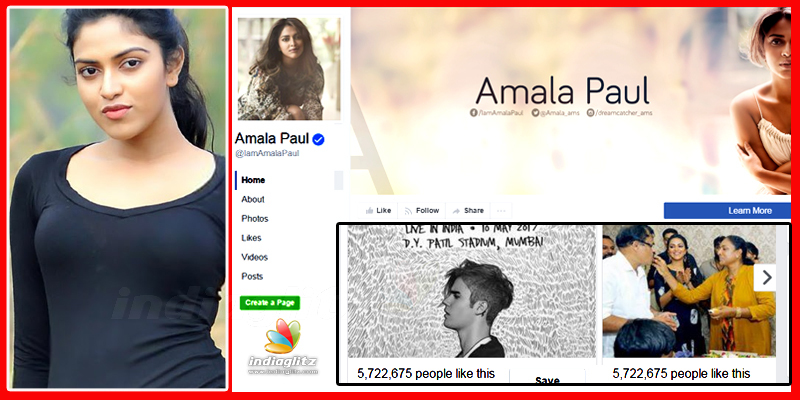 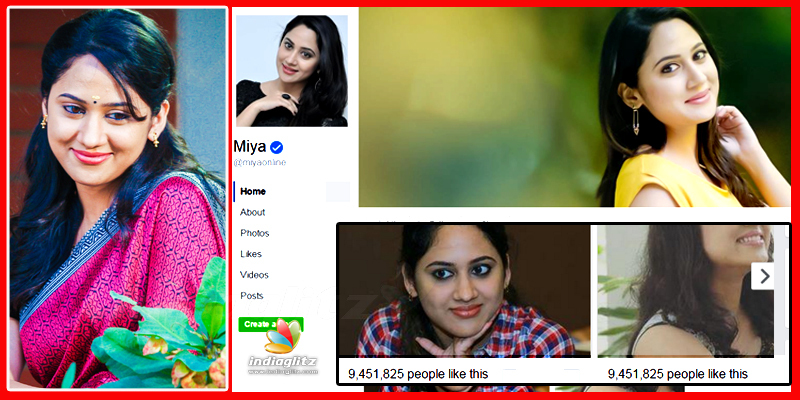 The Premam actress who has a huge fan following down the south has over 522,312 likes on her Facebook page. 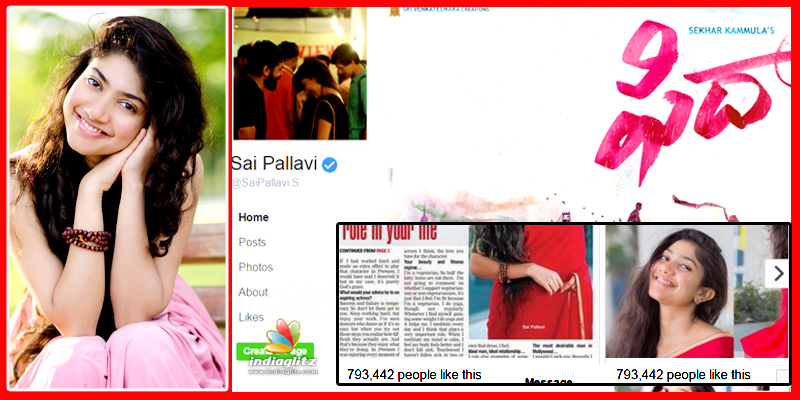 The actress who shot to fame with her debut film Premam has 793,037 likes on her Facebook page. 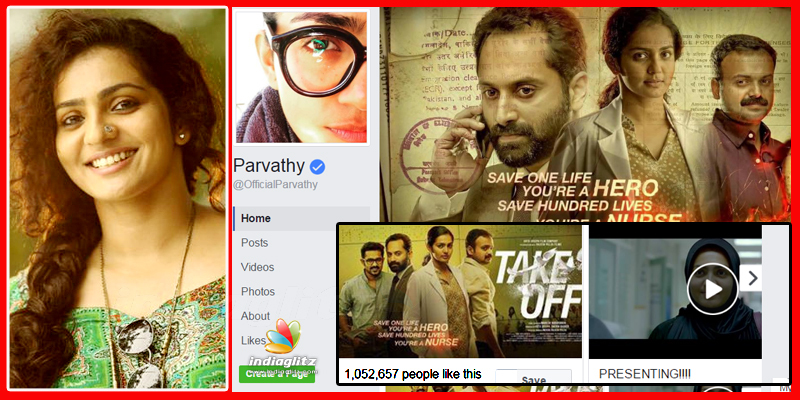 The gorgeous Charlie actress has over 1,052,333 likes on her official Facebook page. 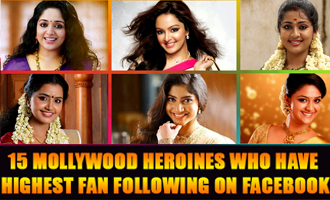 The actress whose name is a synonym to boldness and beauty has 1,977,255 likes on her official Facebook page. 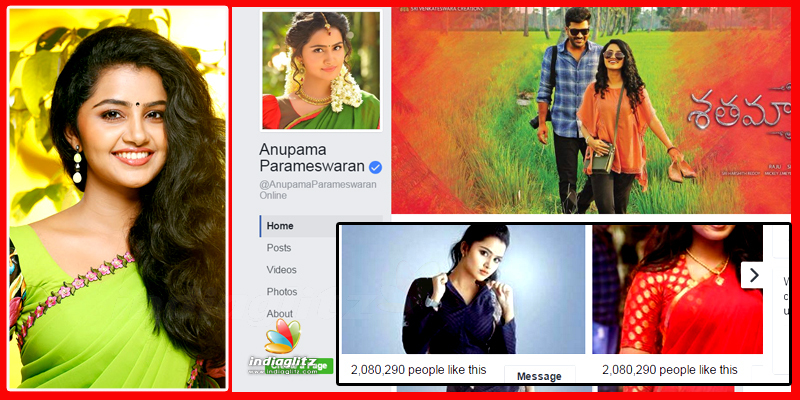 The charming actress who is popular in Malayalam, Tamil and Telugu industry has over 2,079,971 likes on her official Facebook page. 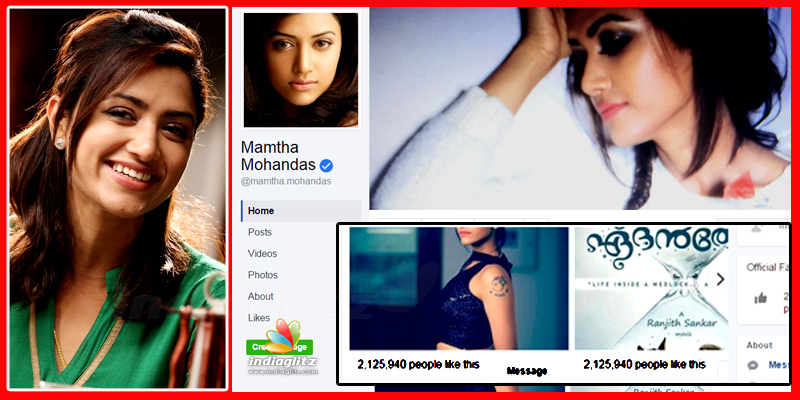 The actress who is known for her boldness and acting skills has 2,125,966 likes on her official Facebook page. 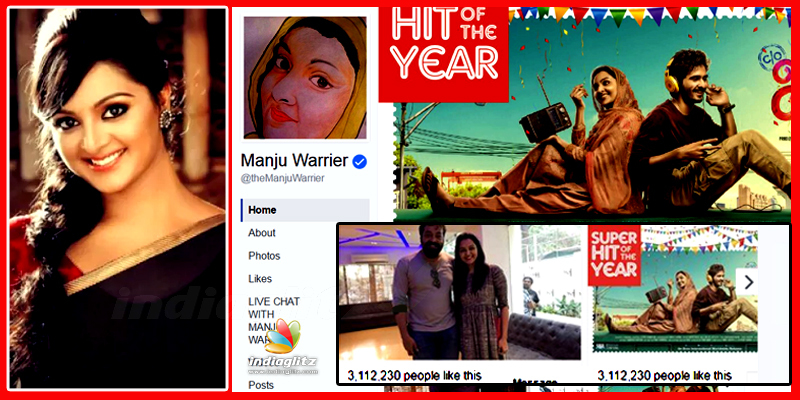 The gorgeous actress who is tasting success in her second innings in cinema has 3,112,121 likes on her official Facebook page. 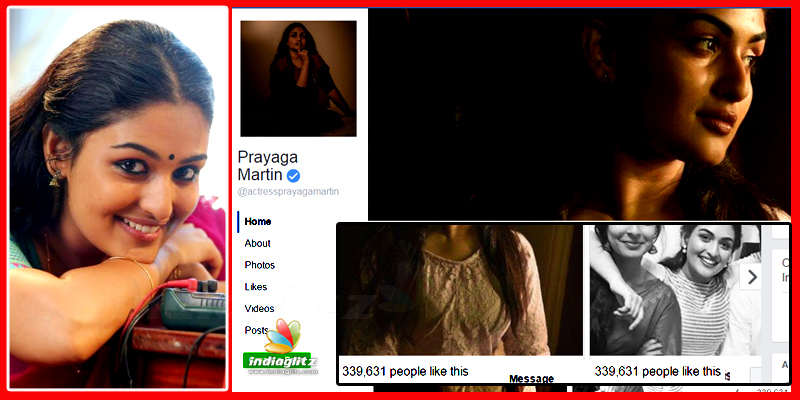 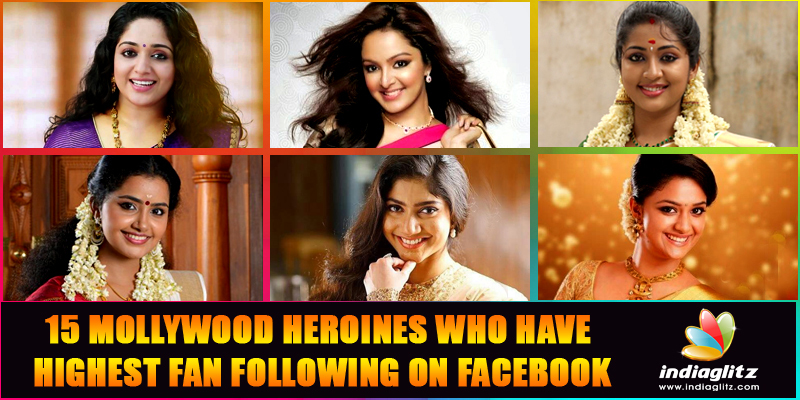 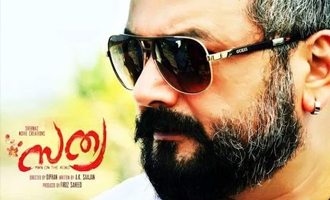 The busy actress who rose to fame in a very short span in Mollywood has over 339,400 likes on her Facebook page. 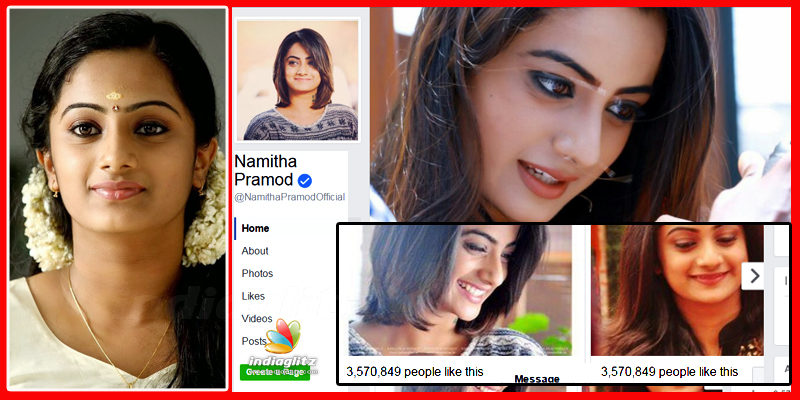 One of the most sought after actresses of Mollywood, Namitha Pramod has 3,570,874 likes on her official Facebook page. 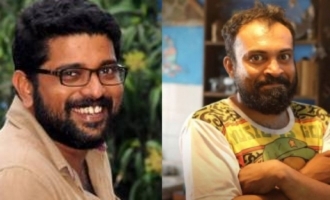 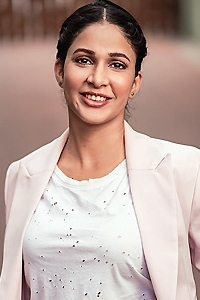 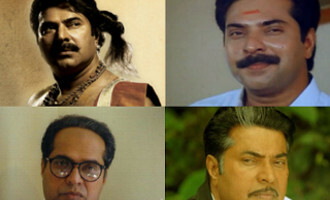 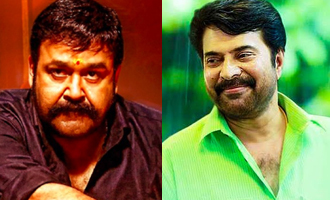 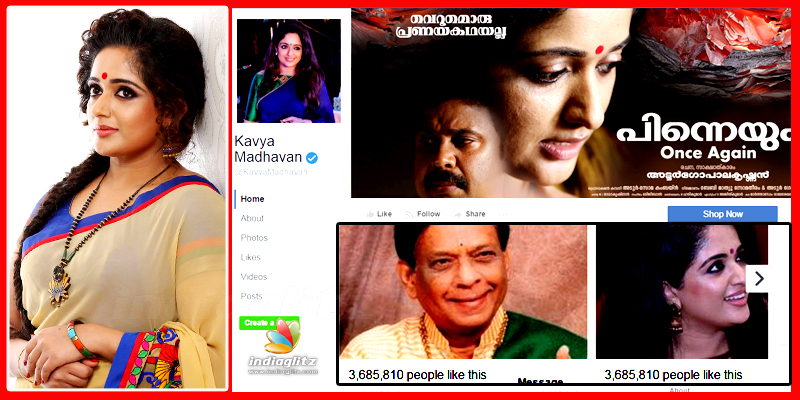 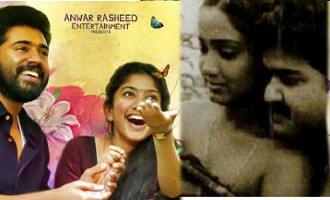 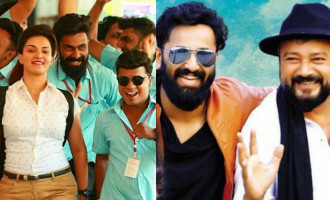 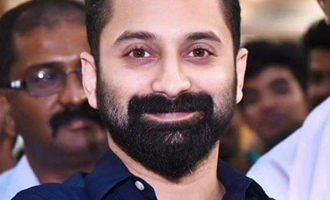 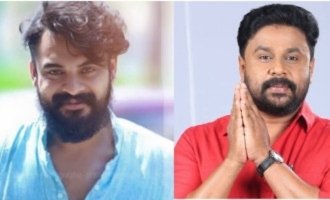 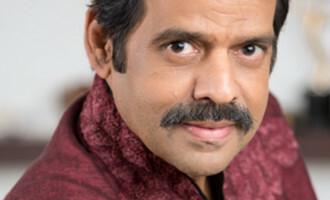 This talented actress who recently got married to actor Dileep has over 3,685,593 likes on her official Facebook page. 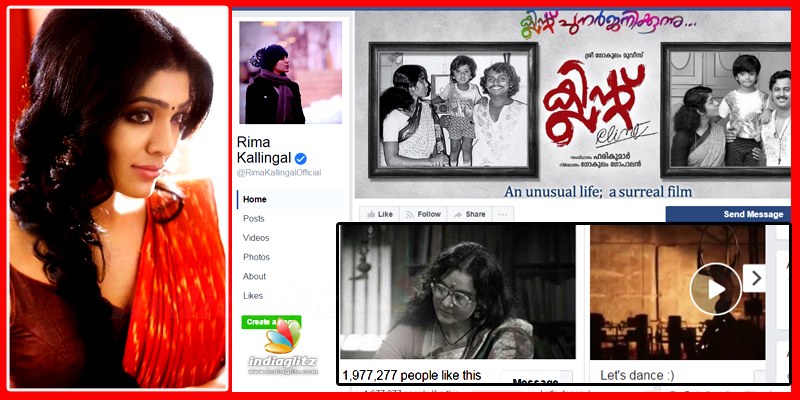 The actress who is currently away from movies and is busy with silverscreen commitments has 4,213,032 likes on her official Facebook page. 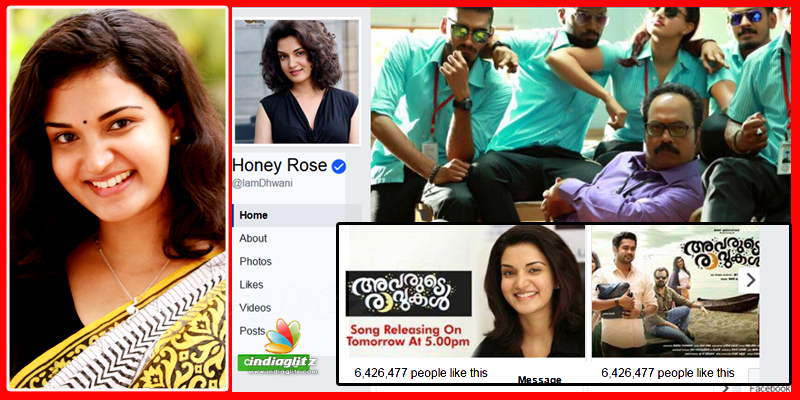 One of the most sought after heroines down the south has 5,722,615 likes on her official Facebook page. 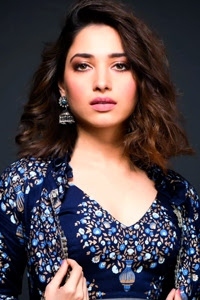 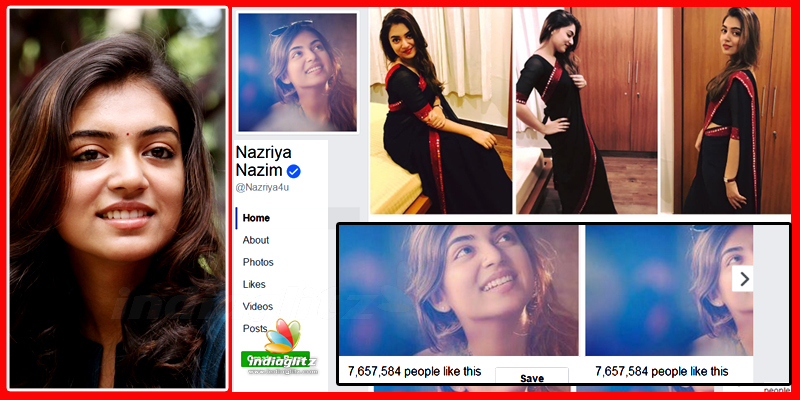 The gorgeous actress has over 6,426,443 likes on her Facebook page. 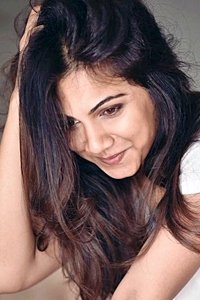 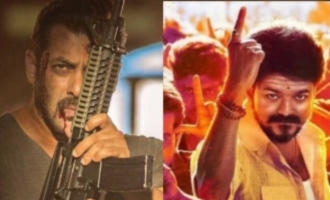 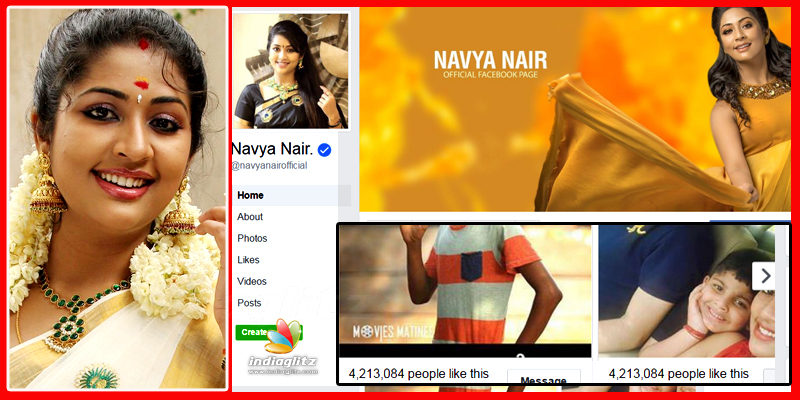 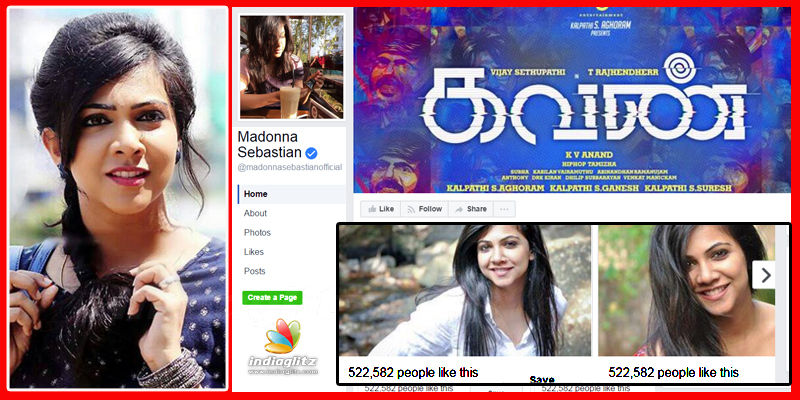 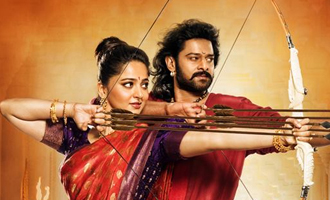 The bubbly actress who shot to fame in a very short span of time has 7,657,470 likes on her official Facebook page.